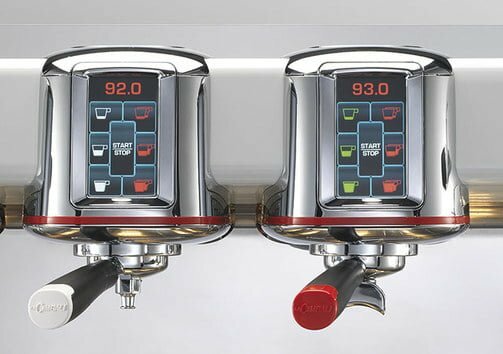 Thanks to the new smart functions, the barista’s work has never been so simple. 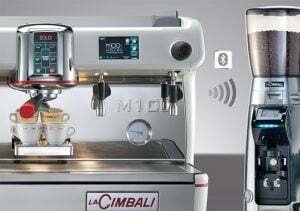 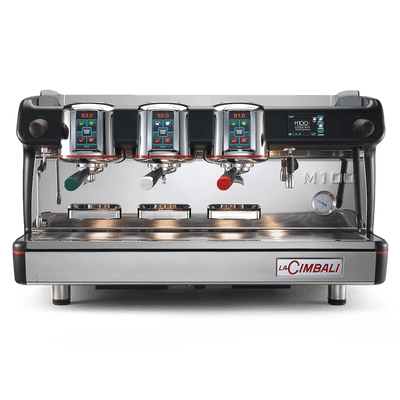 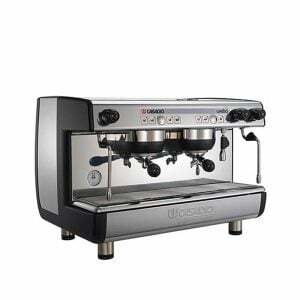 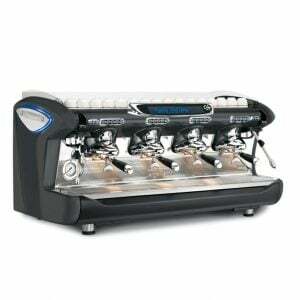 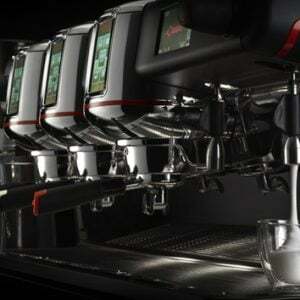 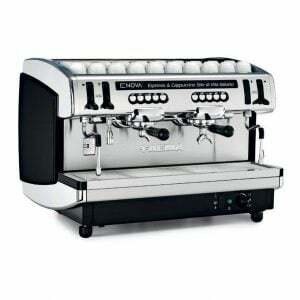 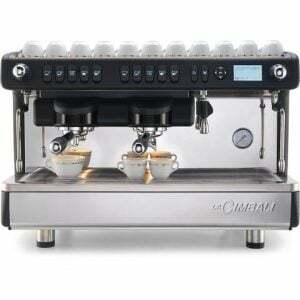 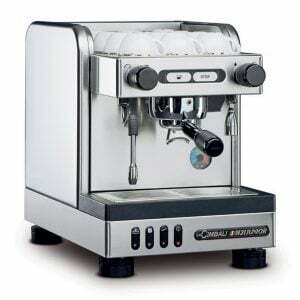 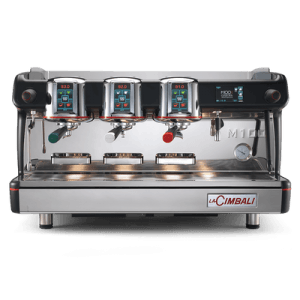 The M100i minimizes the risk of mistakes when preparing drinks. 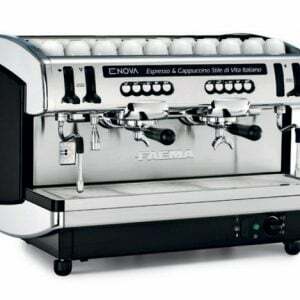 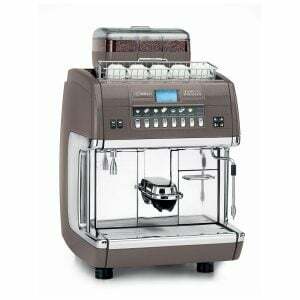 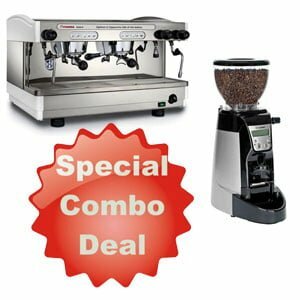 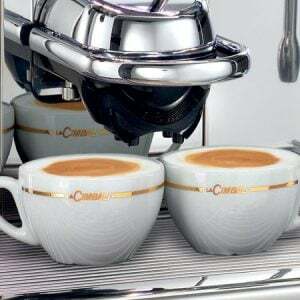 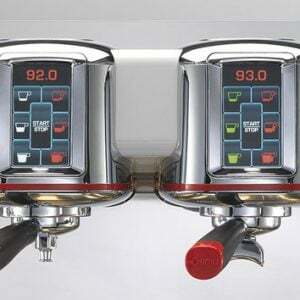 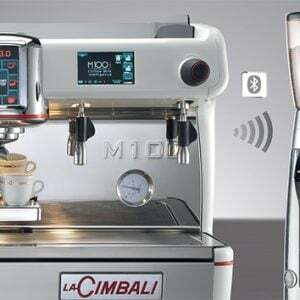 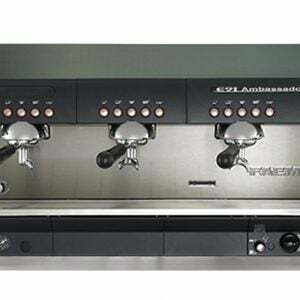 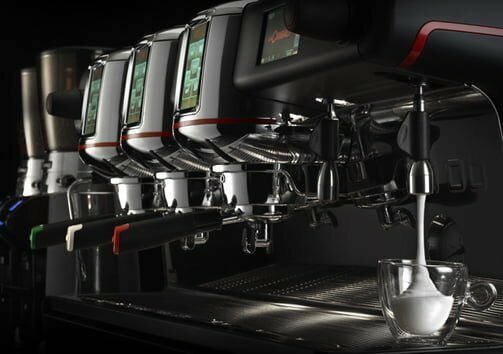 Equipped with the Barista Drive System (BDS) technology, the user is guided step by step throughout the preparation of the drink, from the coffee grinding to the dispensing.